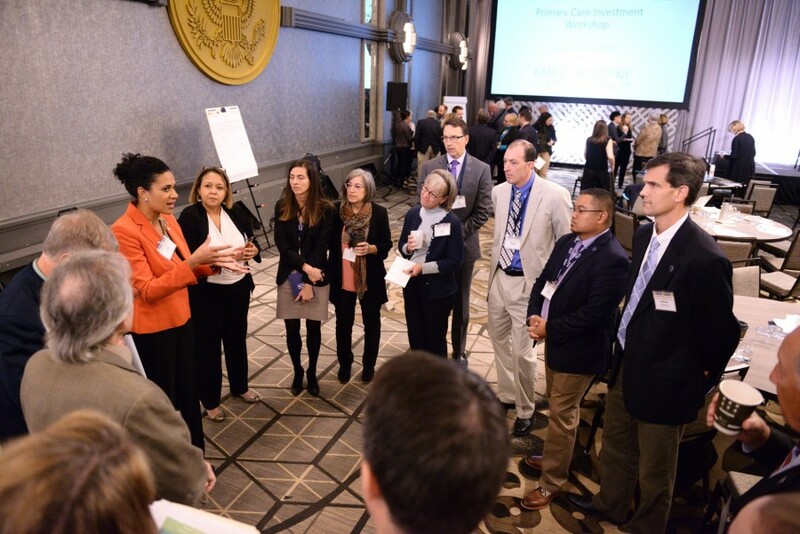 The Patient-Centered Primary Care Collaborative (PCPCC) engages in team-based advocacy around policy and practice changes that promote robust primary care to achieve the quadruple aim. 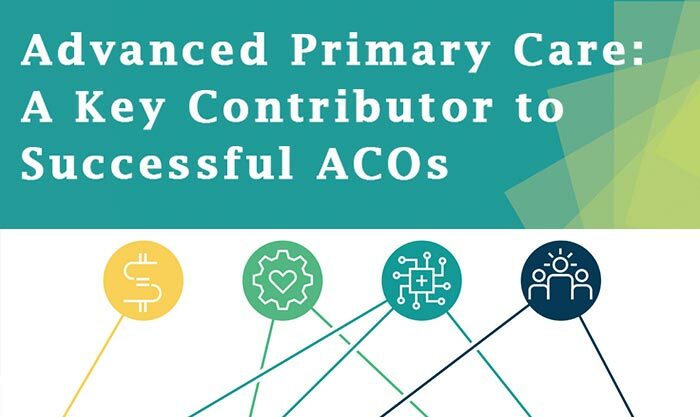 Our policy strategy is focused on increased investment in primary care through alternative payment models that enable PCMHs and other types of advanced primary care to provide integrated, higher-value care that connects to the community. In addition to these two advocacy-related focus areas, PCPCC will continues to convene thought leaders, develop programming, and educate in areas core to its work of strengthening advanced primary care models, including practice-level behavioral health integration, team-based and collaborative care, and patient and family engagement. Learn more about these efforts as they develop at www.pcpcc.org or reach out the Chris Adamec, Director of Policy at [email protected]. PCPCC has long led the effort to transform primary care into a more integrated, team-based model – captured through the Patient-Centered Medical Home (PCMH). While these models are becoming widely adopted, they rarely have enough resources nor the flexibility in payment structure to meet the goals laid out by the Shared Principles of Primary Care. 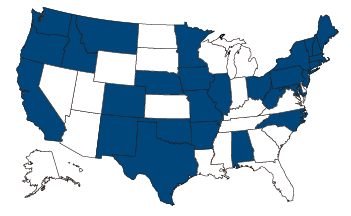 As shown in PCPCC’s Primary Care Innovations Map , there are exciting demonstrations, plans, and regions that are exceptions to this rule, but clinicians, on a national level, continue to struggle to realize the vision for primary care embodied in the Shared Principles. 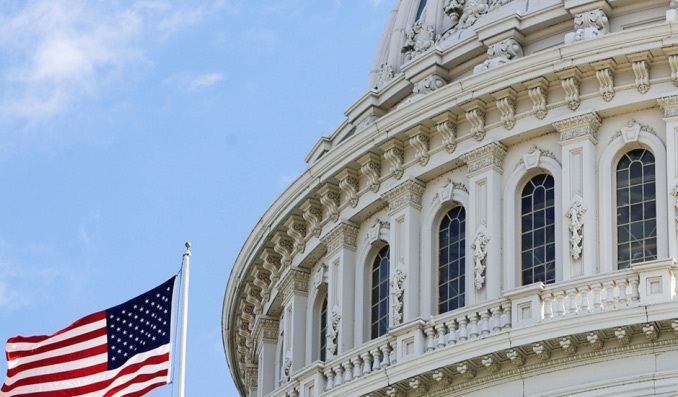 For the latest news, resources, and related content on current critical public policy issues, click on the topics below (additional topics are added as legislative/regulatory action progresses). As part of the Partnership to Amend 42 CFR Part 2, PCPCC continues to advocate for the alignment of Federal Confidentiality of Substance Use Disorder Patient Records with the Health Insurance Portability and Accountability Act (HIPAA) for the purposes of treatment, payment, and health care operations (TPO) to allow appropriate access to patient information that is essential for providing whole-person care while protecting patient privacy. PCPCC convened more than 40 of our members to meet with the Center for Medicare and Medicaid Innovation (CMMI) Seamless Care Models Group. CMMI speakers discussed the existing Comprehensive Primary Care Plus (CPC+) program, recent changes for the 2019 year, and early results. Interestingly, the speakers noted that half of CPC+ participants concurrently participate in an accountable care organization (ACO). Representatives from CMMI also noted that the first annual report, detailing the first year of the model will be published in the next few months. PCPCC members received a high-level overview of the administration’s thinking around the upcoming CPC+ Track 3 option. This regulation is currently “under final review” and is expected to be published in the near future. PCPCC will comment on the proposed model upon release. For more information on the current program, please see the CMMI website. Vermont introduced legislation to increase the proportion of health care spending allocated to primary care. The legislation, S.53 and H.89 proposes to require the Green Mountain Care Board to determine the proportion of health care spending currently allocated to primary care, recommend the proportion that should be allocated to primary care going forward, and project the avoided costs that would likely result if that proportion were achieved. It would then direct certain payers to provide a plan for achieving the allocation of primary care recommended for them by the Board. PCPCC is pleased to support Delaware's Primary Care Reform Collaborative recommendations on increasing primary care investment to meet medical, behavioral, and social determinants of health challenges. Delaware joins a small number of leading states in elevating primary care to meet health needs. 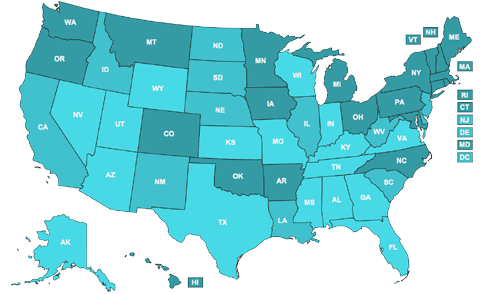 PCPCC's State Legislation Database tracks state government activity and legislation that specifically supports PCMH and other innovative primary care delivery models.